Cantey Foundation Specialists strives to redefine our industry through not only our customers and employees but also through our community. 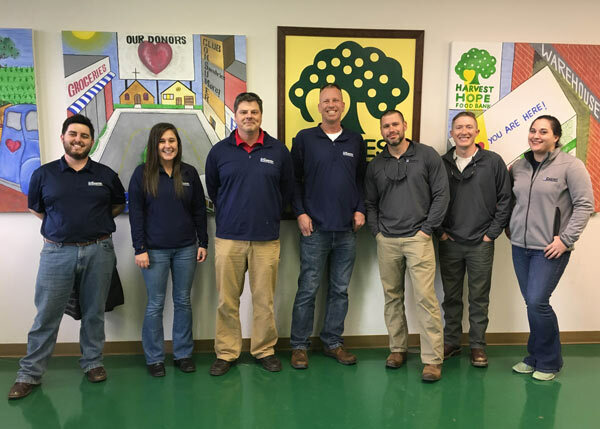 In 2016, Cantey launched the #CanteyCares Initiative, which serves as the umbrella name for the volunteer opportunities and community projects Cantey accomplishes. #CanteyCares specifically focuses on four non-profit organizations, which include: Habitat for Humanity, the United Way, Marine Corps Reserve Toys for Tots Program, and Harvest Hope Food Bank. Follow us and see how the #CanteyCares Initiative is helping in your community! 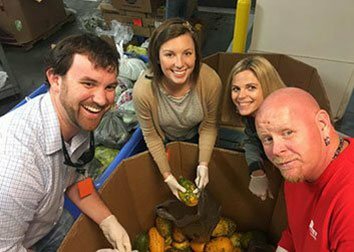 Harvest Hope Food Bank’s mission is to provide for the needs of hungry people by gathering and sharing quality food with dignity, compassion, and education. It was founded in 1981 by a group of concerned, community-minded citizens and church-related individuals who became compellingly aware of the hunger needs in our community. 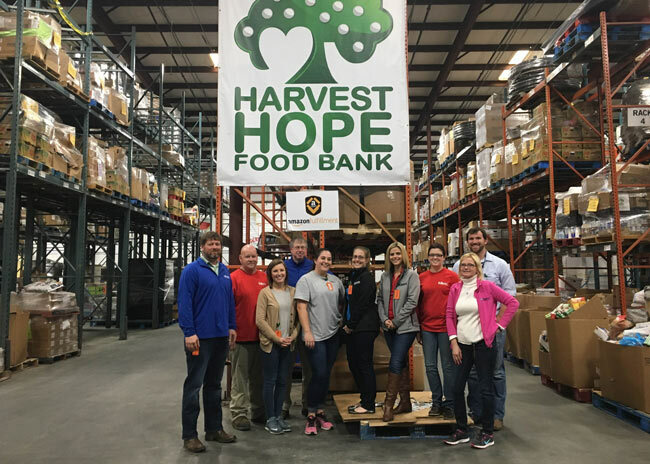 Today, Harvest Hope Food Bank helps throughout the Midlands and the Upstate, and it is a proud member of Feeding America, which is the nation’s leading domestic hunger-relief charity. In South Carolina, 1 in 4 children under the age of 5 go to bed hungry, and 14% of the population is food insecure. 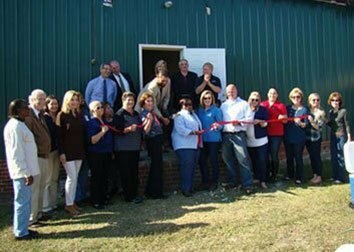 Harvest Hope Food Bank works with over 500 partner agencies to help alleviate hunger in urban and rural areas of South Carolina. These partner agencies include food pantries, soup kitchens, emergency shelters, and more. In 2015, Harvest Hope distributed almost 25.6 million pounds of food and served over 2 million individuals. Cantey Foundation Specialists works with Harvest Hope Food Bank throughout the year from volunteering to monetary donations. We are proud to work side by side with this great non-profit organization. To learn more about Harvest Hope Food Bank, please visit http://www.harvesthope.org/. 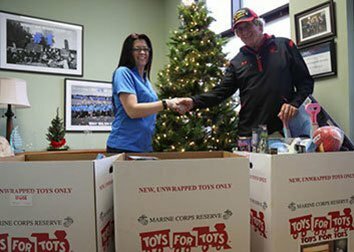 The mission of the U.S. Marine Corps Reserve Toys for Tots Program is to collect new, unwrapped toys during October, November, and December each year, and distribute those toys as Christmas gifts to less fortunate children in the community in which the campaign is conducted. The primary goal of Toys for Tots is to deliver, through a new toy at Christmas, a message of hope to less fortunate youngsters that will assist them in becoming responsible, productive, patriotic citizens. Cantey Foundation Specialists works closely with Toys for Tots in Kershaw County through monetary donations, gift donations, and by acting as a donation center for 3 months out of the year. 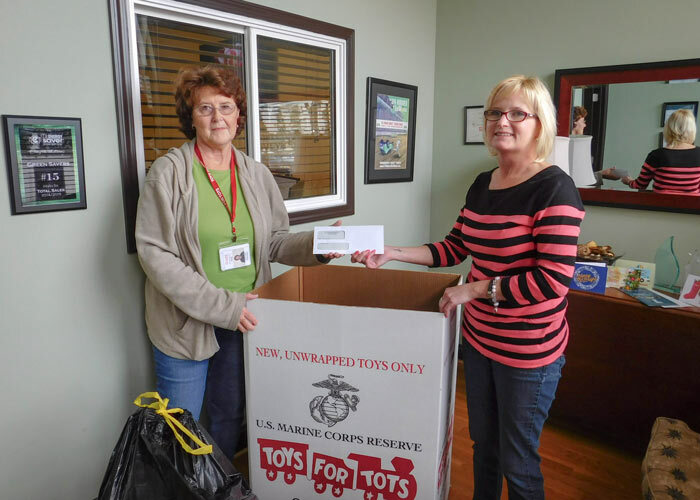 To learn more about the Toys for Tots program, please visit http://toysfortots.org/. 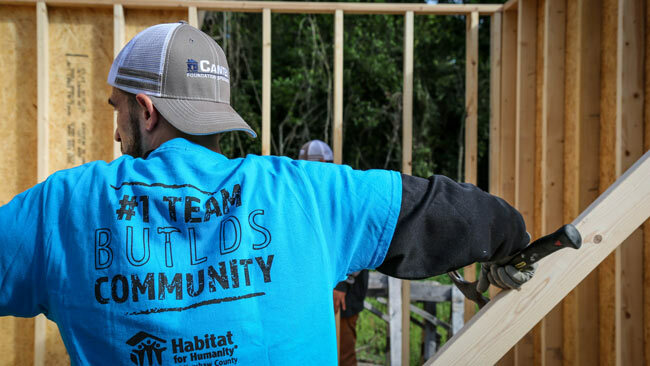 Habitat for Humanity partners with people in the community, and all over the world, to help them build or improve a place they can call home. 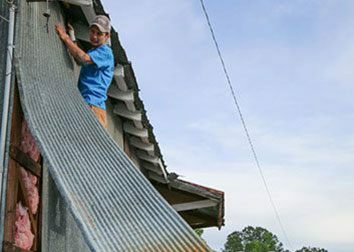 Habitat homeowners help build their own homes alongside volunteers and pay an affordable mortgage. 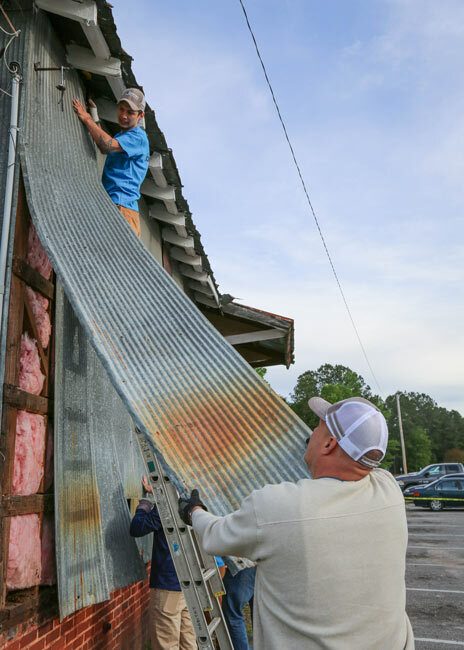 With the support of many, Habitat homeowners achieve the strength, stability, and independence they need to build a better life for themselves and for their families. Since its founding in 1976, Habitat for Humanity International has built and rehabilitated more than 300,000 houses, helping house more than 1.5 million people, and is becoming a true world leader in addressing the issues of poverty housing. In 1992, Habitat for Humanity of Kershaw County was charted. They have built 38 homes in the community since. 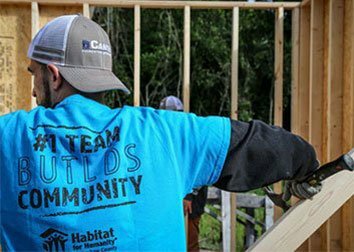 Cantey Foundation Specialists is a proud partner with Habitat for Humanity through monetary donations and volunteer services. 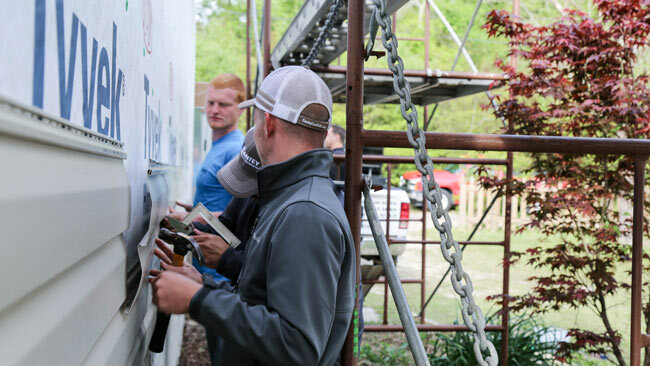 Every year, Cantey holds a “Habitat Day” where the entire company helps build a new home. For more information about Habitat for Humanity and how you can help in your community, please visit http://www.habitat.org/. 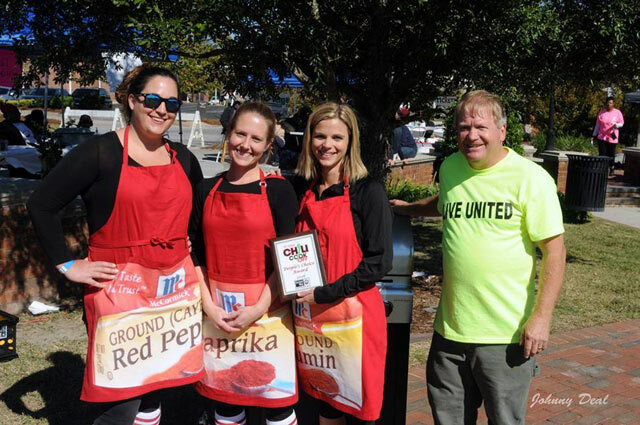 The United Way of Kershaw County has been serving the community since 1954 by providing support to 18 non-profit agencies in the area while also operating programs of their own. 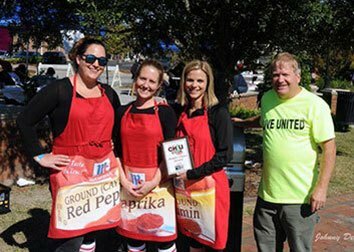 United Way works to improve Kershaw County through their four focus areas: financial stability, homelessness, health and hunger, and education. 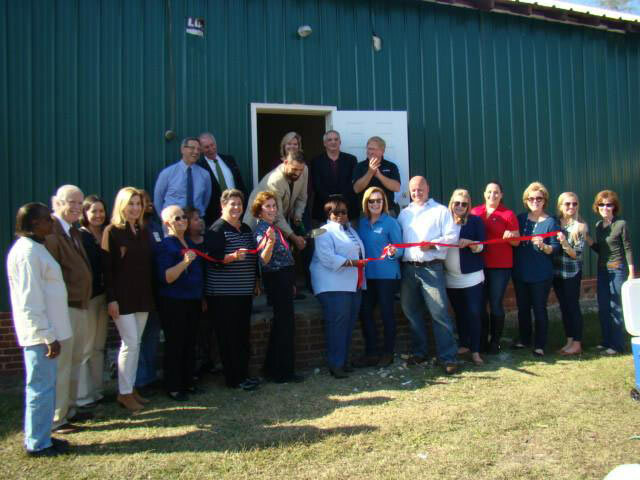 Cantey Foundation Specialists has worked hand in hand with United Way of Kershaw County throughout the past years by raising money for their New Day on Mill shelter, helping build their Mobile Food Center, donating food and supplies, and sponsoring and participating in their many events including the Chili Cook-Off and Day of Caring. 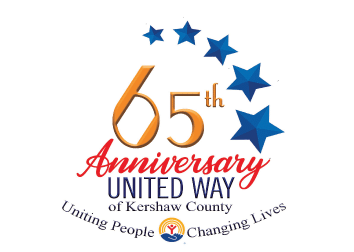 Congratulations United Way of Kershaw County for celebrating 65 years of Uniting People and Changing Lives. Please support them with a contribution of your choosing today! Please support them with a contribution of your choosing today!